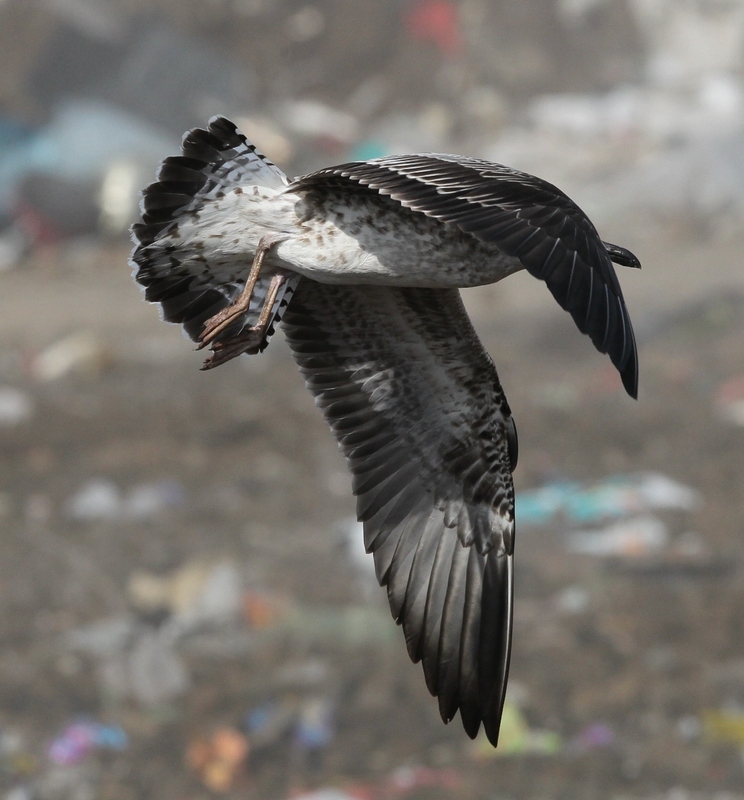 1cy Baltic Gull, Ashdod, Israel, 7th October 2011 by Amir Ben Dov. Check out that underwing! I have known for a while that this is an intriguing feature with potential. 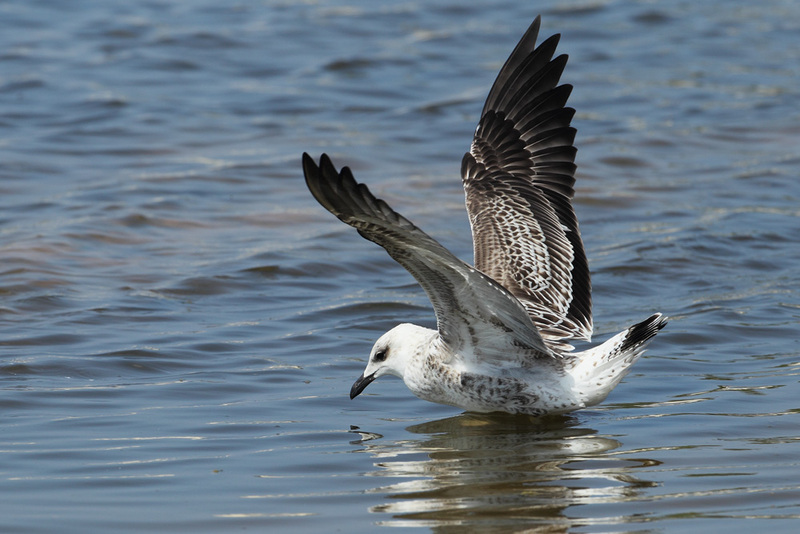 Some young Baltic and Heuglin’s Gulls (‘Eastern Lesser Black-backeds if you like?) can have extensive white in the underwing. This stands out as different from my old studies on Western Lesser Black-backs. 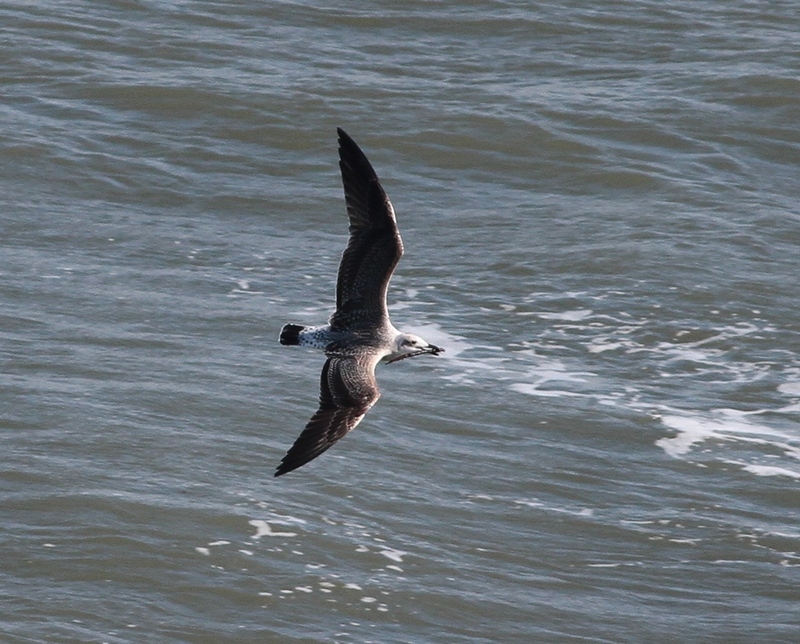 In the latter the underwing covers and auxilliaries are usually rather plain and dark brown. Simple. So when frosty weak-billed fuscus thingy at Flamborough flew and showed a very extensive area of white in the underwing, that was a wow! Whats does it mean? I don’t know. It could be a fuscus (or I suppose even a heuglini). In Israel many of the fuscus/heuglni types show at least a white strip along the under median coverts. However we seem to lack data on the range of appearance of say northern intermedius, to know if such things can be eliminated. Anyone have evidence of extensive white in underwing of graellsii/ intermedius Lesser Black-backs. Any other thoughts? 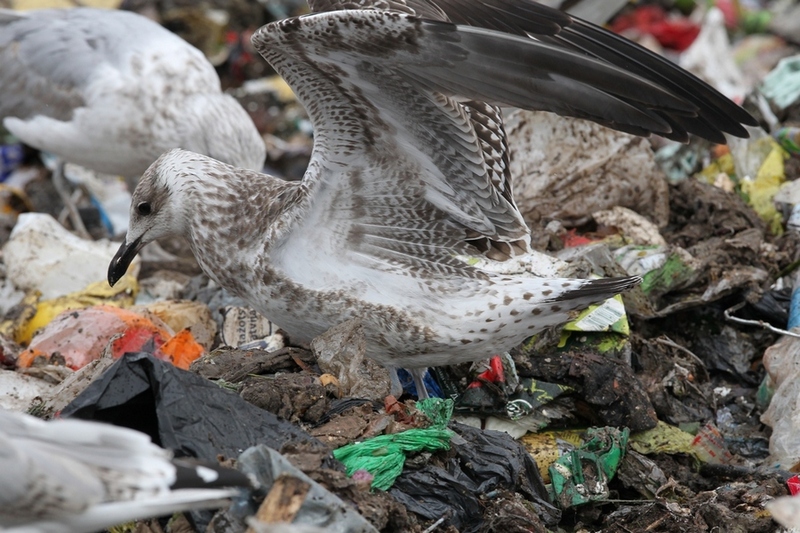 Above: Juvenile Baltic Gulls in Finland by Chris Gibbins. The standing bird show demure weak bill, long-winged structure of some with frosty plumage and cold white ground colour below. 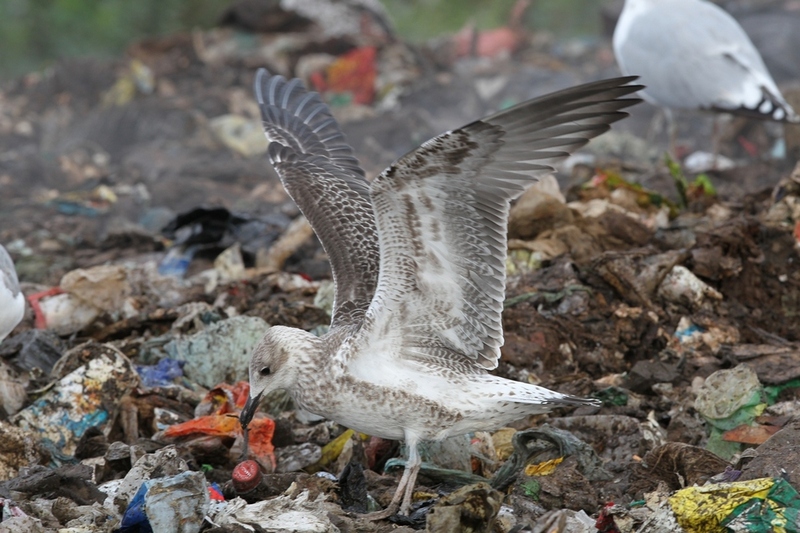 The lower one showing extensive white in underwing found in some young Baltic (and Heuglin’s) Gulls. Watch video below– especially towards ends when flies and underwing is clearly visible (pause a couple of times to you catch a good view off the underwing 🙂. the varying light sometimes steals from the birds striking field appearance (most obvious in opening sequence). 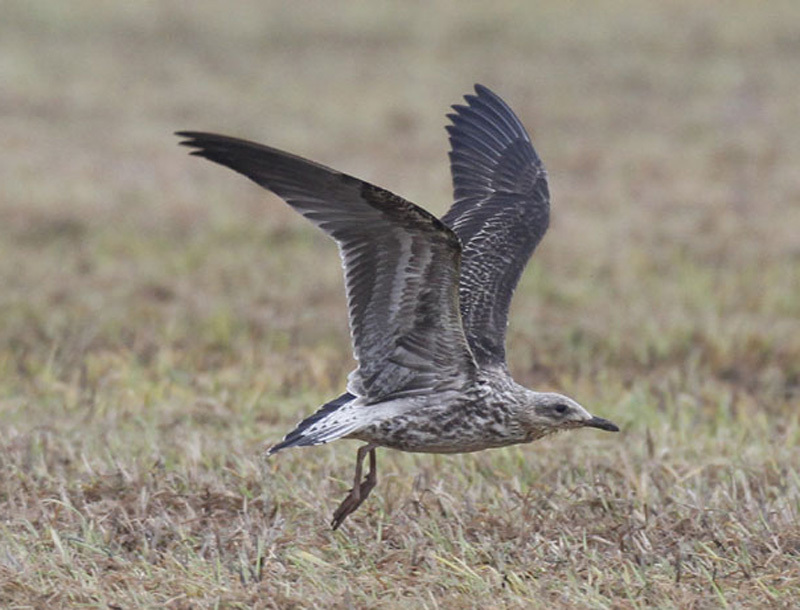 Video of Juvenile Gull showing characters of some Baltic Gulls, Flamborugh, 21st Sept. 2013. Check out that underwing! 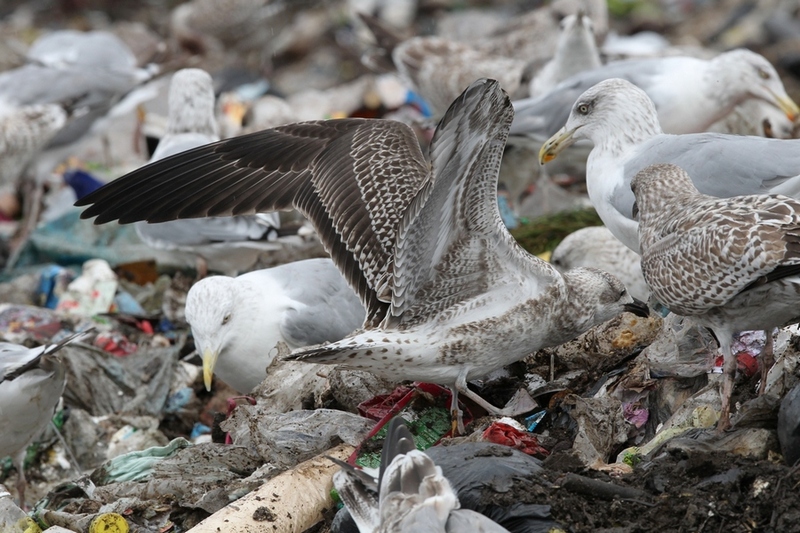 Above: Juvenile Baltic Gulls, showing paler underwing patterns. In Finland by Chris Gibbins. 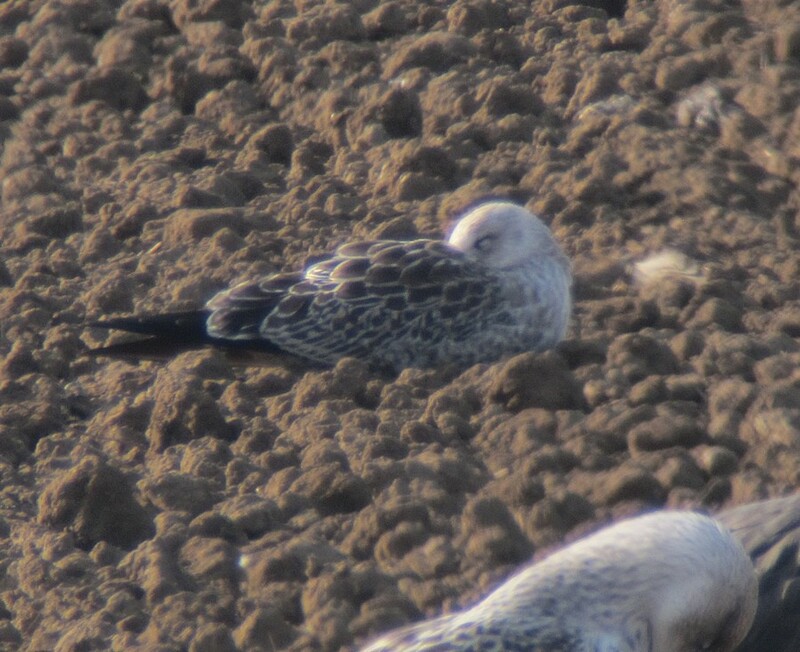 above 2 shots, same juvenile Lesser black backed type Gull at Flamborough on 14th Sept. 2013, showing striking white median coverts line in underwing- similar to that shown on fuscus/heuglini in Middle East. 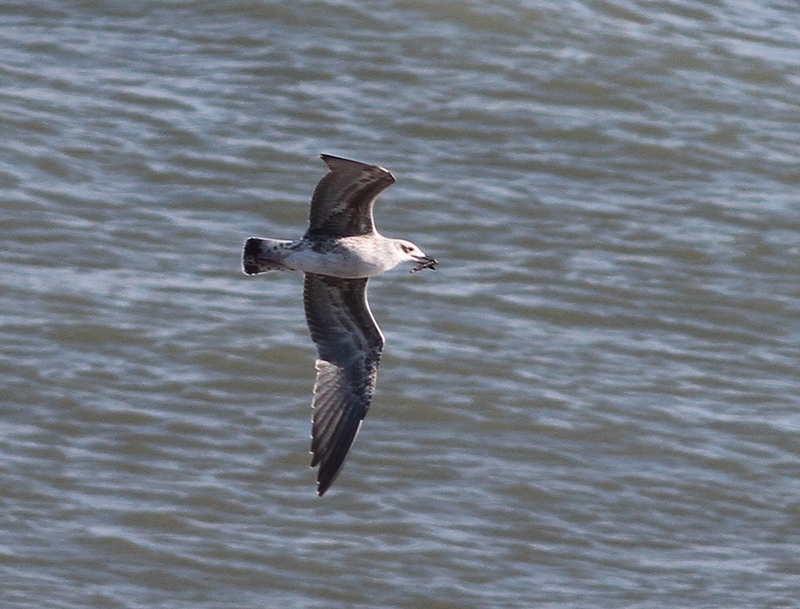 This bird (like the Flamborough bird above with more extensive white in underwing) also had striking white underparts and tail pattern in combination recalling pattern of juvenile Yellow-legged Gull. 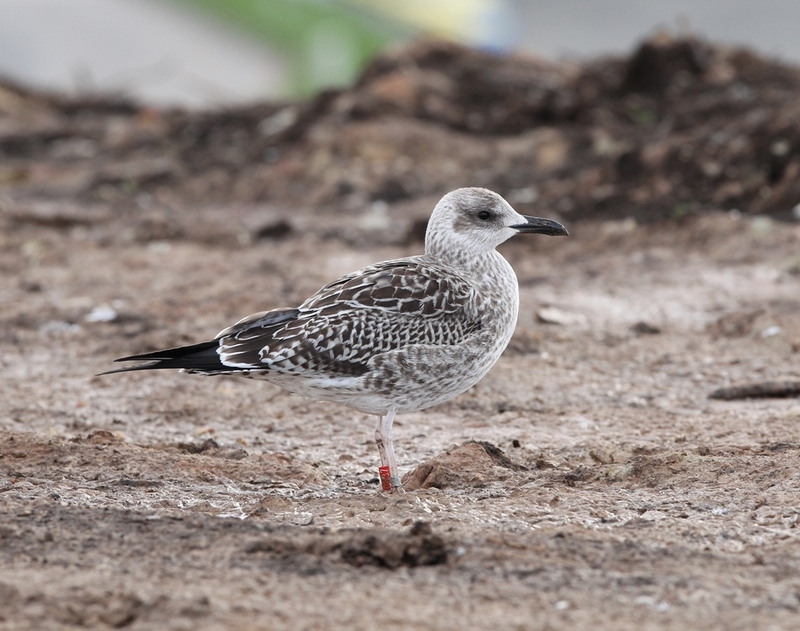 candidate juvenile Baltic Gull, Flamborough, November 2011 by Brett Richards. 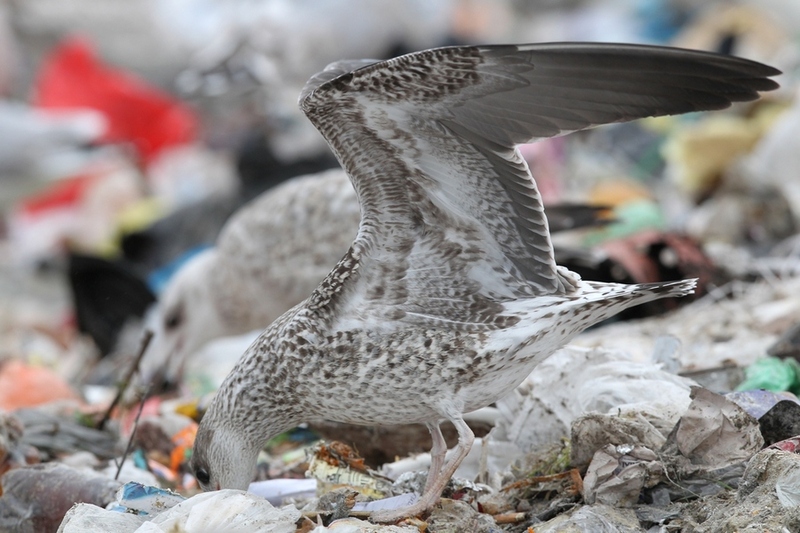 It all just highlights gaps in my knowledge and need for research on the underwing patterns and ID of the Lesser Black-backed Gull group.